From conceptualization to design to distribution, Xarisma provides a full suite of services to support your team. Xarisma has developed a range of service offerings to complement our core print capabilities. As clients bring challenges to us, we work to create solutions to address these gaps. 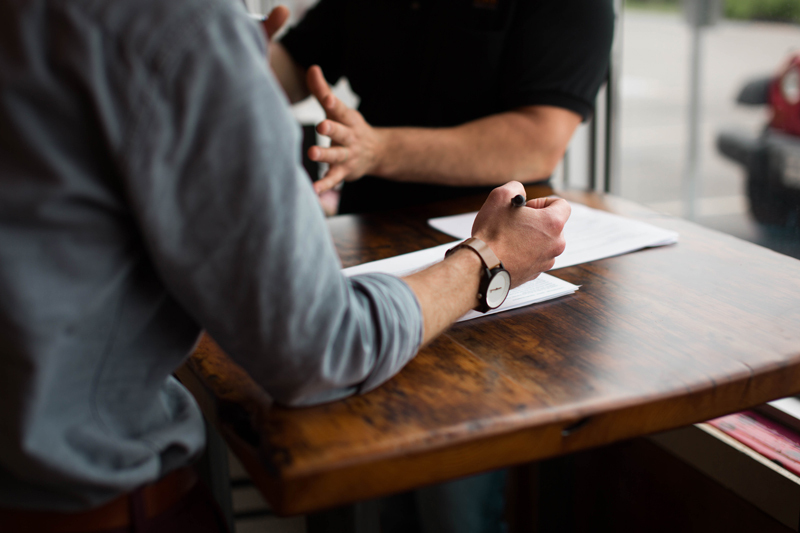 Our expertise in many of the areas listed below were developed and honed in response to specific client needs, and as the offerings are refined, we are happy to offer them to our broader client base. While many of our clients have their own teams developing creative and brand collateral, Xarisma offers full creative & design services. Our team understands how to make brands, promotions and messages pop, and how to incorporate those ideas into printed visuals and environments. Have an idea, but aren't sure how to bring it to life? After working on a couple hundred thousands of jobs, our team has seen just about everything. Xarisma can provide onsite and remote consultations to work through the best combination of print techniques, substrates, finishing, display solutions, installations and more. Once a course is set, your account manager will guide your project accurately, efficiently and expediently to completion. With over a decade of experience solving problems for clients in a constantly changing environment, we have the the expertise, process and technology to ensure your project is completed seamlessly. Color matters, and in many cases is critical to a brand. As a G7 Master Printer, Xarisma not only understands the importance of making sure your colors hit their marks, but also has the skillset to make it happen. Artists embedded with our sales teams work hand-in-hand with our technical pre-press team specialists to ensure nothing is overlooked. 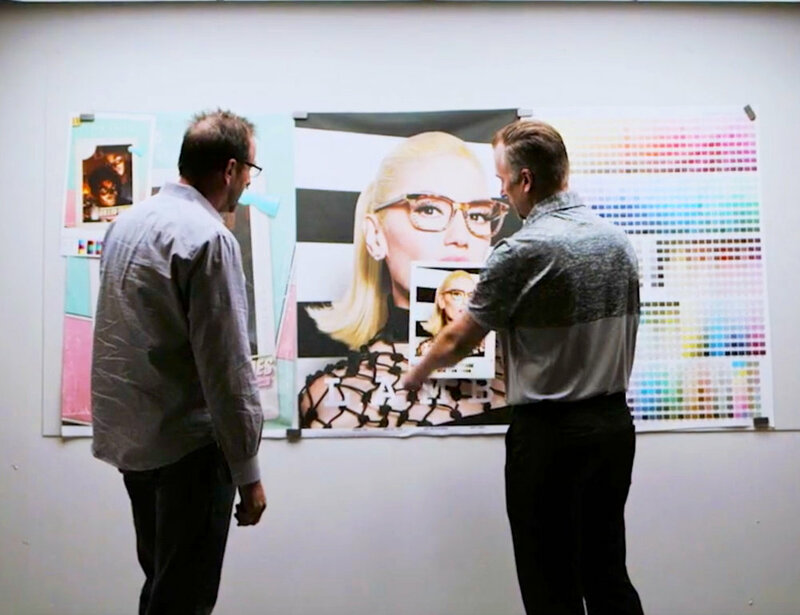 Our state-of-the-art color management system ensures consistency across all of our printing platforms, even as substrates vary from fabrics to rigid PVCs. From color matching to color-correct proofing to quick turn sample runs, we offer range of services designed to make sure clients have all of their critical color requirements executed. Xarisma Retail Intelligence is a digital asset management system designed to help clients manage their in-store display landscape. From our easy online portal, clients can quickly get a comprehensive picture of graphic zones in each of their locations, see which assets are currently on display, hold installation crews accountable by viewing photos of installed products, order replacement graphics and more. With the latest print technology, combining unmatched quality and speed on fabrics, vinyls and rigid substrates, Xarisma can produce stunning graphics for both short run and high volume jobs under the tightest of timeframes. As a manufacturer of media displays, we keep an huge supply of the world's most popular displays in stock, including retractables, tent frames, flag poles and SEG frame systems. Whether you need one for a prototype or thousands for a large campaign, we can likely accommodate with near-immediate turn around. And, we work with partners worldwide to manufacture custom media displays on demand. Every day, Xarisma receives, stocks, manages and ships from its own inventory of thousands of items. We have leveraged the expertise developed for our core operations to provide clients with a full inventory management, warehousing & fulfillment solution. Whether you need to store printed graphics to take advantage of bulk production with deferred shipments, coordinate campaign rollouts with products both from Xarisma and outside vendors, or have us manage any other type of inventory, we can custom tailor a solution to meet your needs. Short run production is in our DNA, and is especially advantageous for clients looking to quickly evaluate options for campaign or brand collateral. Color matching systems provide consistency between runs, even if the print methods vary to minimize costs on production runs. For unique display solutions, our product development team can fabricate prototypes made of metal, wood, plastics or textiles in house. Once an initial design has been approved, we will partner with our network of manufacturing specialists around the world to produce large run quantities of your custom display. Once everything is designed, printed, produced, packed, stored and shipped, now who will install it? We will. With in-house experts available to go onsite and a team of nationwide installation service providers, we can ensure the final stage of your project goes off without a hitch.